Math students, engineers and teachers cannot imagine their math worksheet without half inch graph paper. If you want the way to free and accurate half inch graph paper, just download the PDF templates of Graph Papers in your computer.For downloading and printing the half inch Graph Paper, you need nothing but to right click on the PDF file template and save or print it. Printable graph papers can be downloaded and printed any time you want because they are designed for easy access. Gone away the days now when you needed to visit the stationary shop often for buying graph paper. 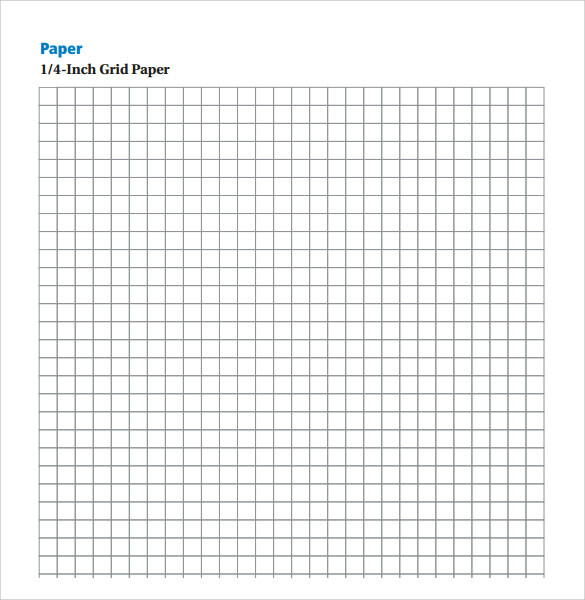 The inch graph paper template consists of the graph paper with the quarter inch grids. It also has the designated space for writing the name and date for the ease of the user. This can be straight away printed and used. 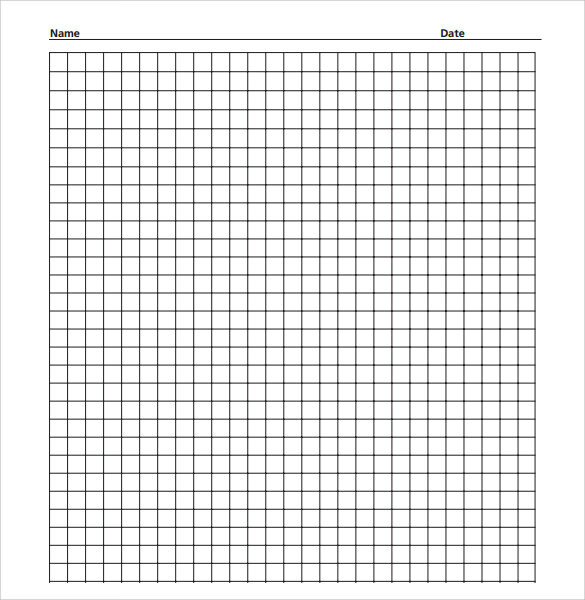 The graph paper template ¼ inch provides you with the graph paper of ¼ inch which makes it easy for you to do the detailed work. It can easily be used for variety o purposes by different people as per their requirements and needs. 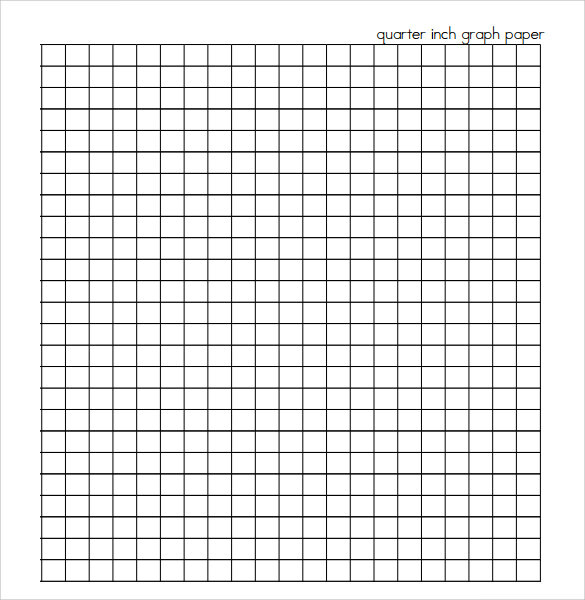 The ½ inch graph paper template is easy to download. It provides you with the ½ inch graph paper line which proves to be very useful for the graph users as ½ inch grid is one of the most used sizes in graph papers. 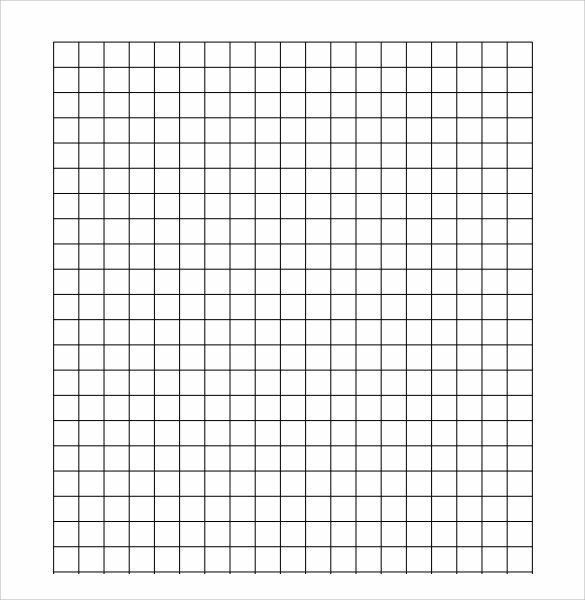 The ¼ inch graph paper template provides you with ¼ inch grid paper. The lines used in the graph given in this template are dotted at various intervals. It is ready to use a template and can be used just after printing. Why is the Half Inch Graph Paper Needed? 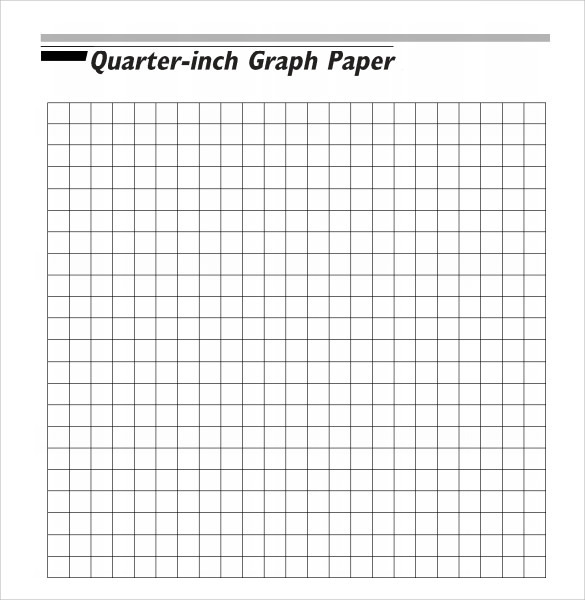 The half inch graph paper provides you with a printed paper having small squares of different sizes in order to help you in drawing various figures and types of graphs. These Printable Graph Papers are used for plotting the given data in graph or to draw curves. The graph paper lines help you guide in drawing these figures or plotting the data. The template is needed for helping you in getting the printed graphs so as to get more accurate and organised results within no time effortlessly. It also helps you to do your work easily as the squares printed on it assist you to draw the figures. When is the Half Inch Graph Paper Template Needed? The half inch graph paper template is needed at the time of printing the graphs. These graphs come in various designs which are needed for different purposes. Mostly, it is used by students or engineers. Students need it to learn various concepts in mathematics and economics like statistics to plot the data and present it as asked. Also, it is needed by engineers to learn graph theory. It is needed when you want to draw figures of accurate measurements without any variations or to attain the perfect data. This template can easily be downloaded whenever it is needed. You may like 1 Inch Graph Papers. 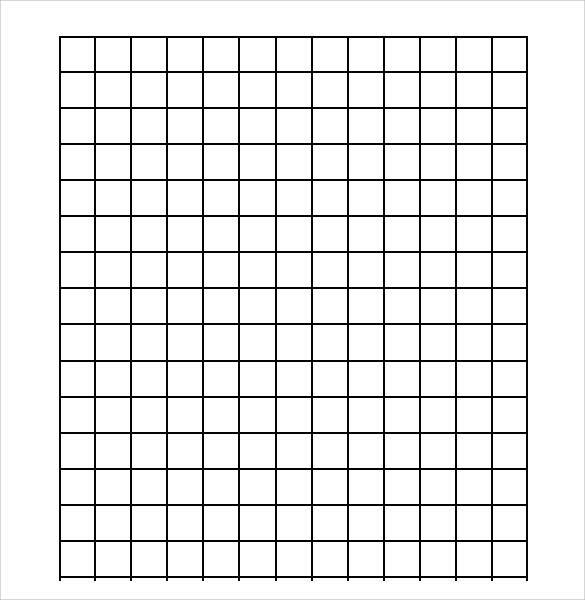 The half inch graph paper template has various uses. These can be needed by a group of distinct people having distinct needs like by students, engineers or teachers. It is available in different formats and sizes so as to suit various purposes. The graph papers are widely used by a variety of people for distinct purposes and this template is needed by all those like by students in the classroom or home for doing their mathematics work or by engineers to understand and study graph theories. The template is also reusable and you can print as many graphs as you require within no time. 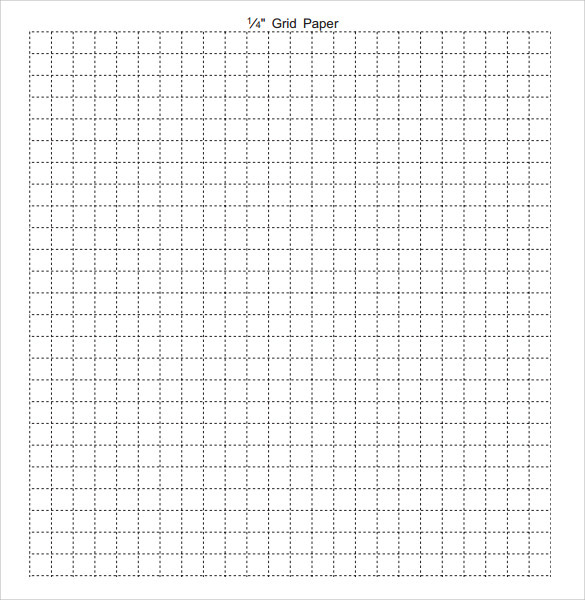 The half inch graph paper template can be easily downloaded and used. All the templates are ready to print templates as they include the layout which can directly be used just after printing. There comes a variety of designs and sizes in it in order to suit different needs.